Our Selling via Online Marketplaces talk was a great success. It was lovely to see so many of our Business Club Members and Start Up Loan recipients swapping business cards, sharing information and networking. Our guest speaker was Christina Daniels, New Business Executive for online platform ASOS Marketplace. 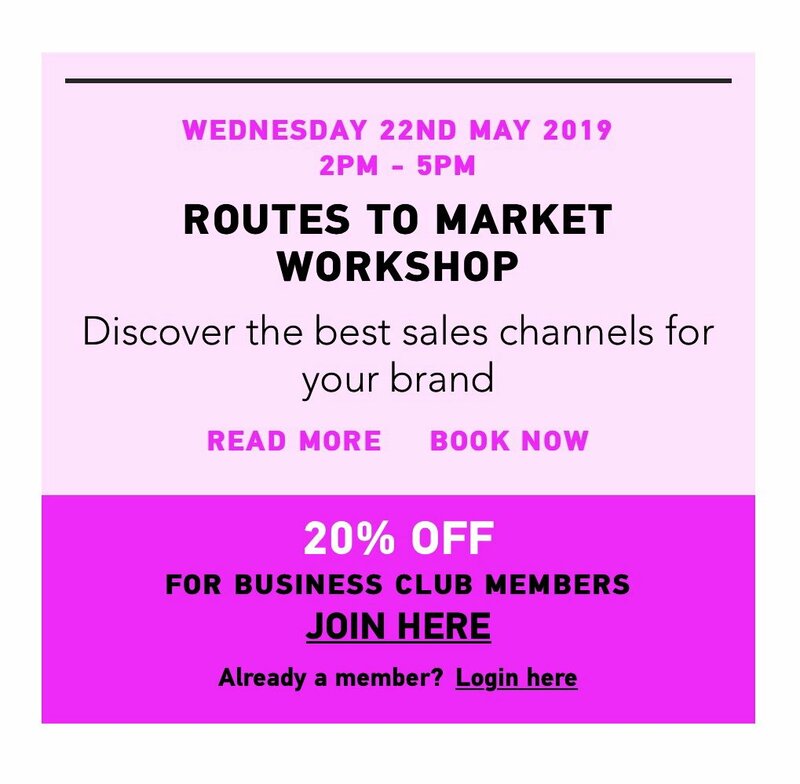 Christina shared with us her top tips on what to consider if planning to sell on an online marketplace, and how to increase sales. Manage expectations – selling on a marketplace is a great way to build a brand and generate sales, however it does take time and you still have to put in a lot of effort and have a strong marketing strategy to drive sales. Find the right platform for your brand – there are numerous marketplaces and it’s important to do some research and make sure it’s the right platform for your products and brand positioning; otherwise apart from not making sales, you could devalue your brand. Check out the other brands on the platform – does your brand sit well next to them? Sign up to their newsletters and follow their social platforms to see how active they and check out feedback on forums. Set the right pricing – following on from this, you need to make sure your price points are in line with the expectations of the platforms’ target customers. 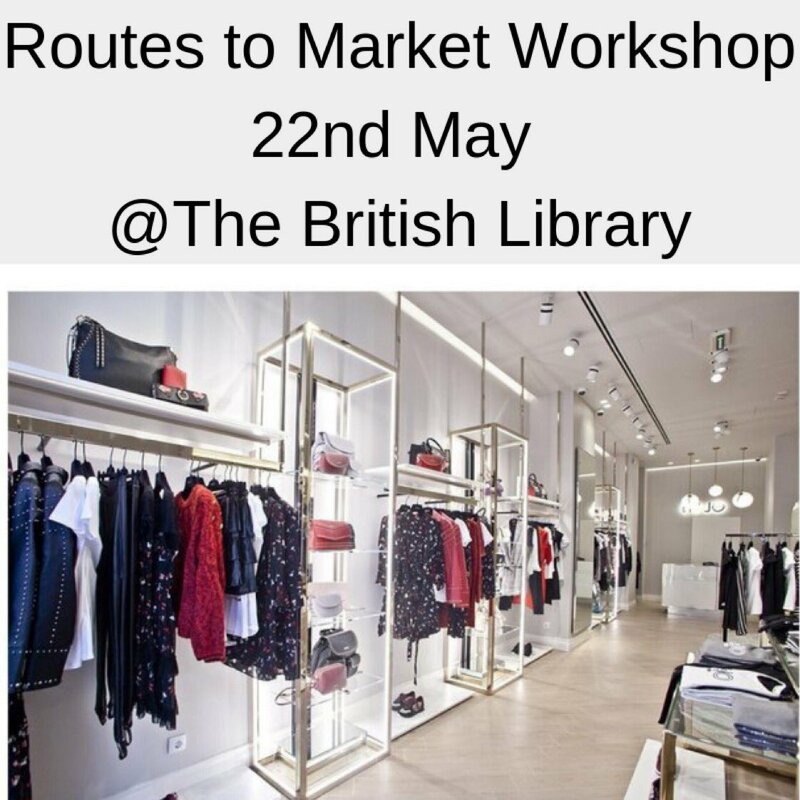 For example, ASOS Marketplace’s core audience is a relatively young 16-24, and therefore your retail prices need to be fit for this market. Again researching the other brands that seem to do well on the platform will give you a good indication. Good images are crucial – your main selling tool is your images, so not an area to cut corners. You’ll need both lifestyle and product images, and a library of images you can use for social media activity. The customer is king– customers have high expectations. Any negative experiences can be spread quickly on social media so make sure you offer excellent customer service. Respond to queries and deal with any issues quickly and go that extra mile! Then they’re more likely to buy from you again. 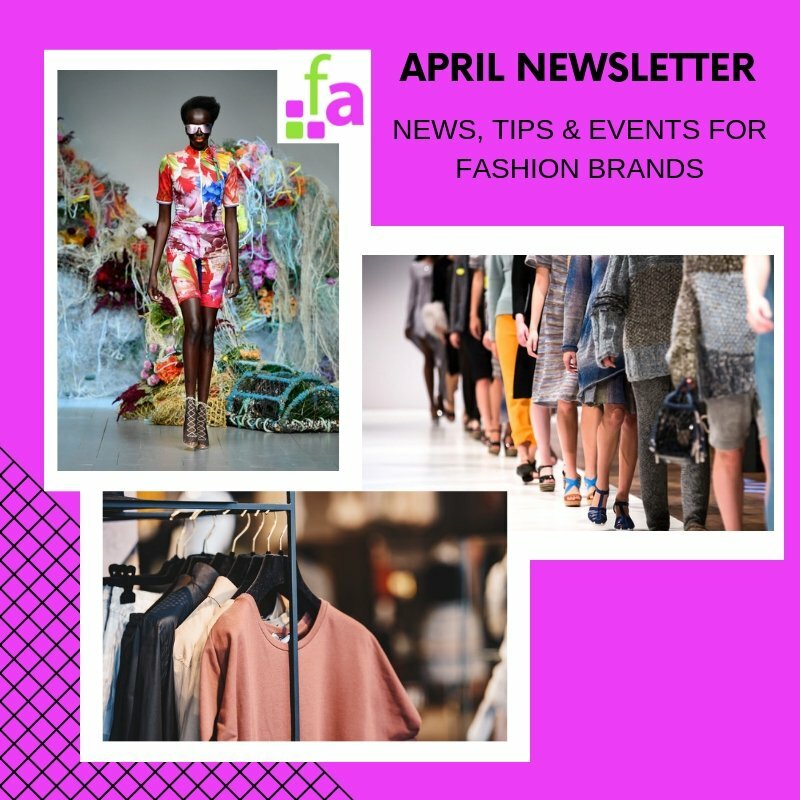 Newness – customers have a huge choice and selling on a marketplace works best if you regularly introduce new styles, rather than launching a large collection at one time, which soon becomes ‘old news’. This also helps build a loyal customer base, and gives you more content for your marketing activities. So to summarise, selling on a marketplace can be an excellent way of building a brand as driving traffic to your own website will take considerable time and investment. However to make it work, it requires research to make sure you find the right platform, a good understanding of your target customer, and a marketing strategy, to maximise the opportunity and drive those all important sales.